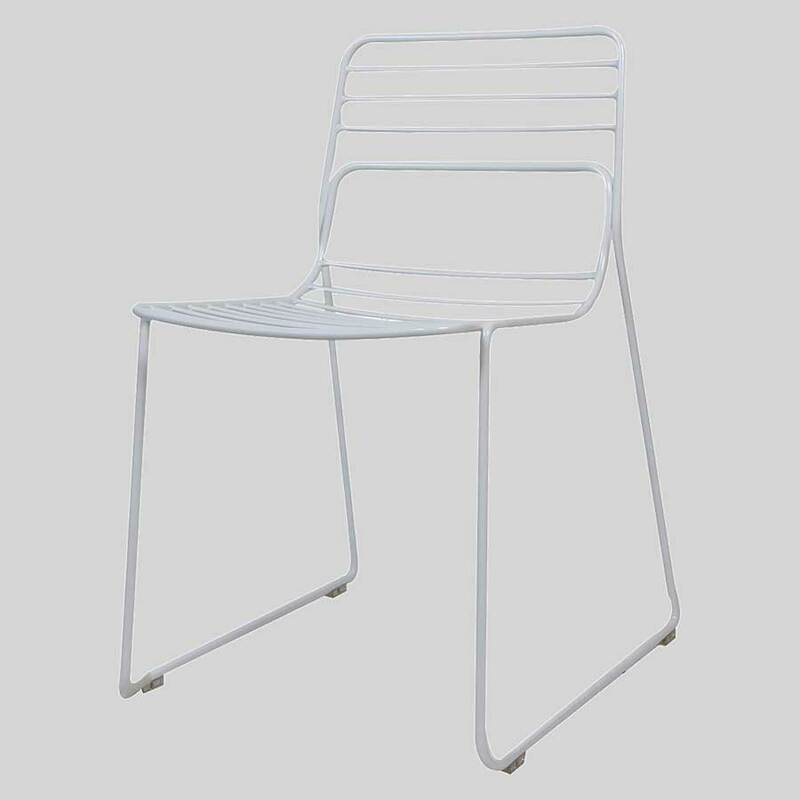 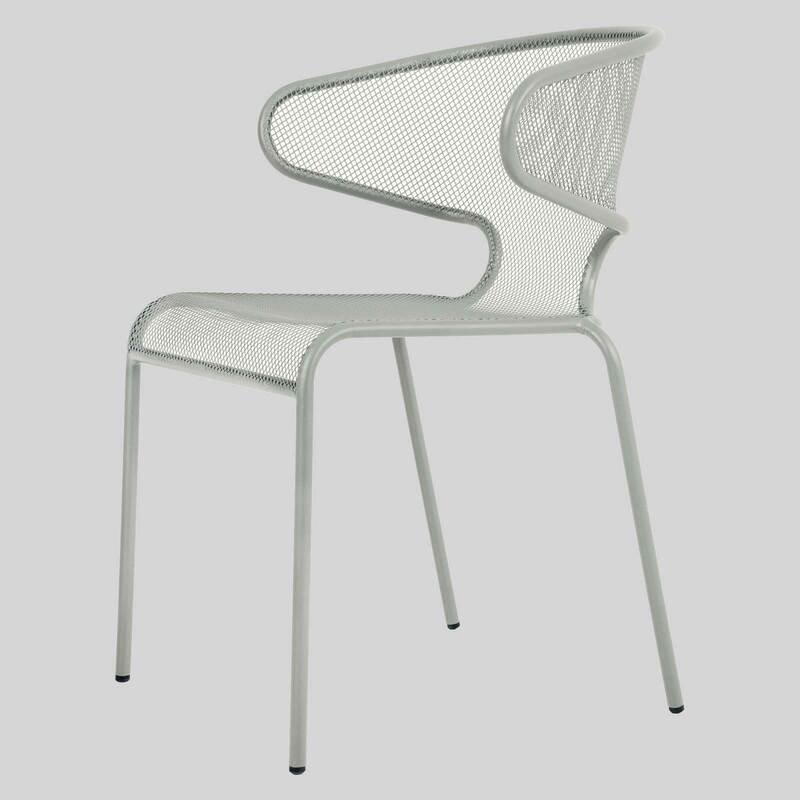 A mesh chair for outdoor restaurant dining. 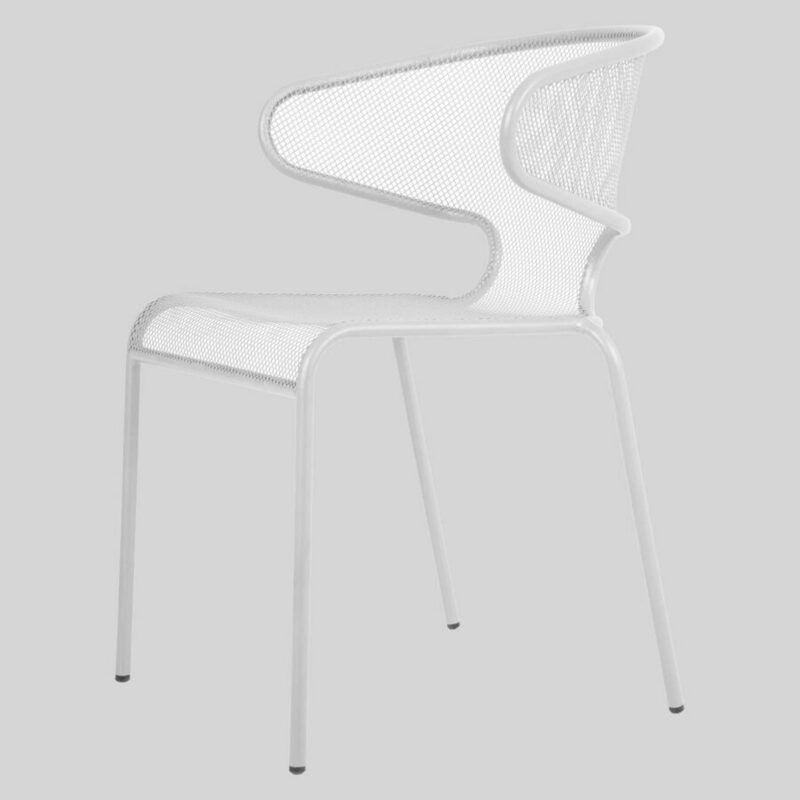 La Vita – This is the life! 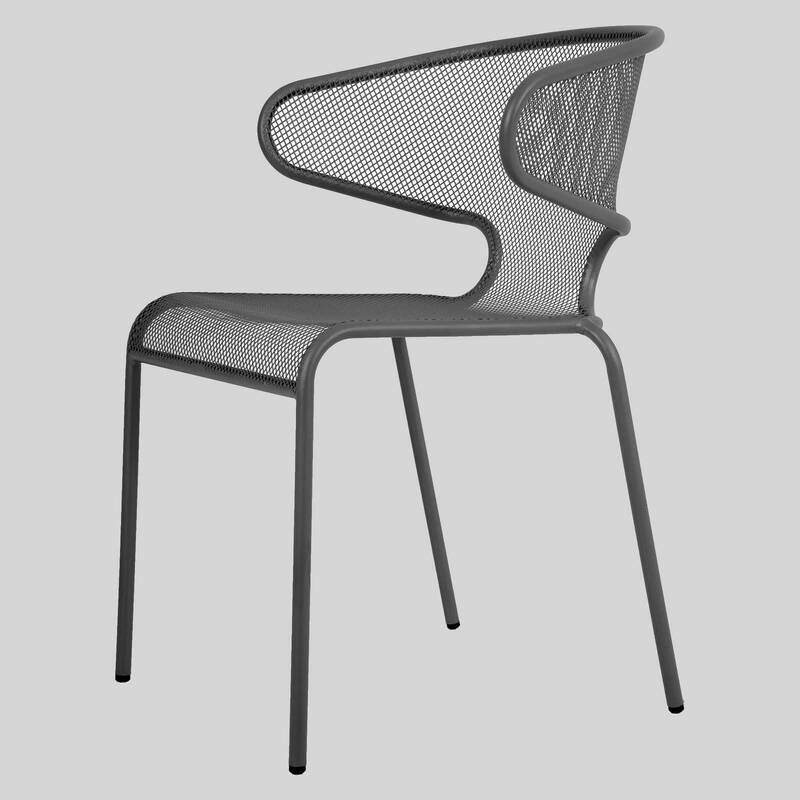 The La Vita Armchair is an alfresco chair featuring mesh seating and an enveloping design. 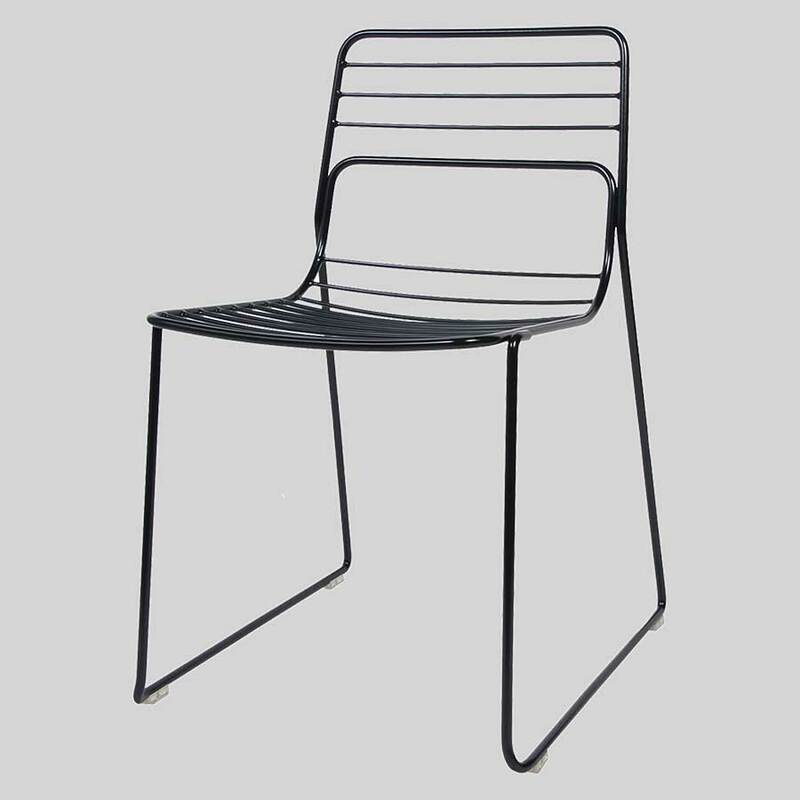 This chair will be a standout amongst your cafe or restaurant furniture.